When you talked encased meat, you have to think of the fans of the Milwaukee Brewers. Nobody, and I mean nobody, knows brats like the fans of the Brew Crew. Their baseball game tailgate grilling is the best in baseball and rivals that of any college football team. So for the Brewers and Miller Park, I keep it simple. The Beer Brat Dog. This dog combines two things Milwaukee is renown for: suds and sausage. Prep by soaking some brats in beer for at least 30 minutes. You won't be drinking the beer so use something cheap. Grill your buns along with your brats. I use Johnsonville brat, but use your favorite brand. Once they are cooked up, lay it in the warm bun, add some spicy mustard, relish and a handful of crushed potato chips. It's like having your dog and side dish in one. Milwaukee is a great baseball town, and this dog will help you feel like you are sitting at Miller Park which catching a game on the tube. 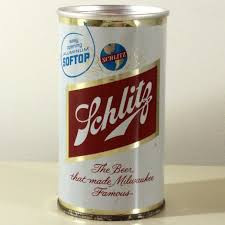 Beer pairing: Gotta be a Schlitz. Hey, it's the beer that made Milwaukee famous. It's made a comeback using the original formula (note to brewers: don't be mess with the formula. Remember New Coke?). 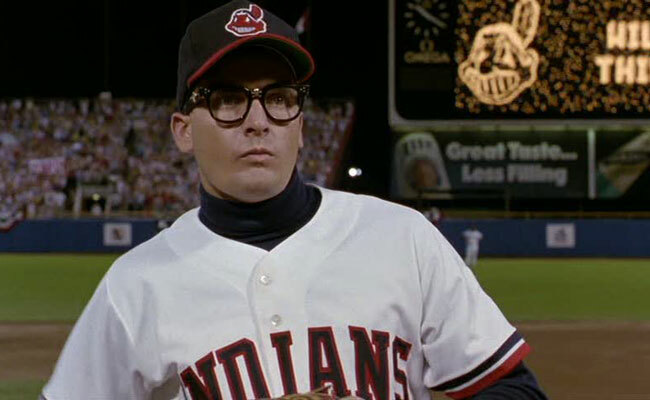 Ricky “Wild Thing” Vaughn; the greatest pitcher that never was. If you don't know who he is, I question your dedication to the sport of baseball. He helped propel the Cleveland Indians to a division championship in the 1990s. Google him, respect him, honor him. He made the Indians hip when they weren't. In honor of Ricky, I have designed a hot dog for the Cleveland Indians I call The Ricky Vaughn. Catchy no? Ricky could bring 100mph heat and stay cool as a cucumber while on the mound, and I combine these two qualities on the dog. Start by laying in a delicious Hebrew National all-beef frank, top it with sliced cucumber and horseradish. 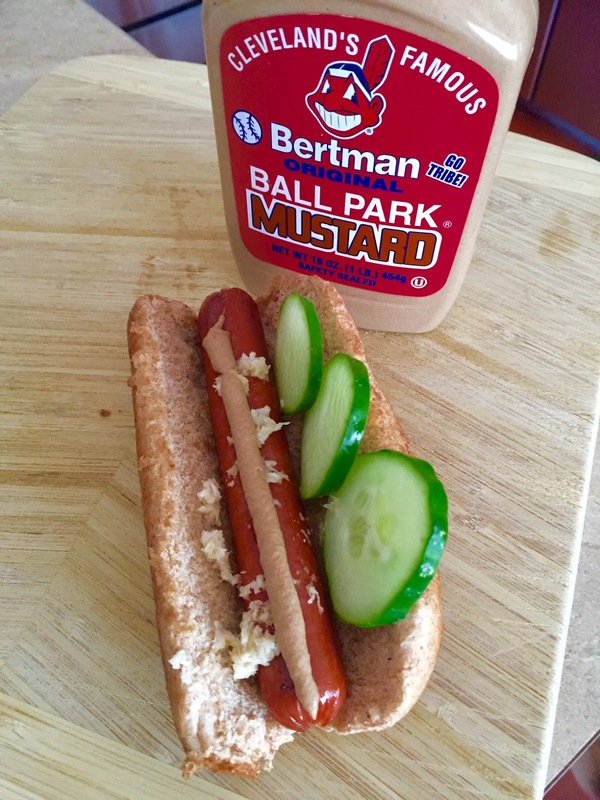 And here is the important part: slather on some Bertman's Ballpark Mustard. 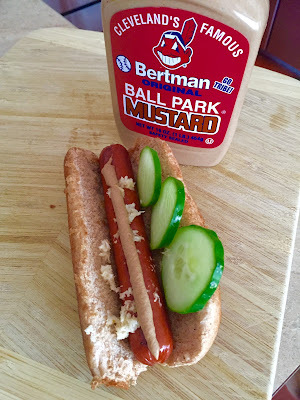 Bertman's is only available in the greater Cleveland area and has been a hot dog condiment stalwart for decades. It is what makes hot dogs in Cleveland special. You can order some from the company, but for today you can use the spicy mustard of your choice. I, of course, have a stash of Bertman's mustard in my cache of condiments. 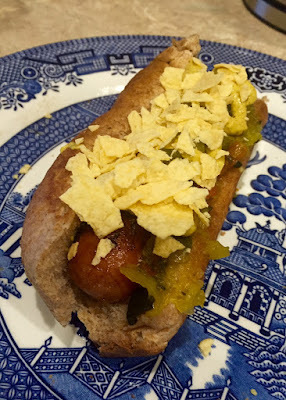 This is the one hot dog that, if you get food all over your shirt it is okay. Ricky had control issues as well. Beer pairing. 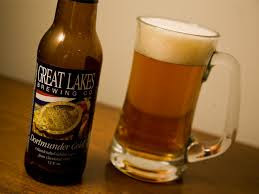 Any beer from Cleveland's Great Lakes Brewery will do, but the crisp and cold taste of the Dortmunder Lager is recommended. Do you which team has the oldest team name in baseball? It's the Cincinnati Reds. Yup. Fooled me too. It would have been the oldest team name in continuous use, but they changed their name to the Red Legs for a few years in the 1950s. It seems Reds was too closely associated with communism, and with the USSR being the closest rival to the USA and threatening the way of life for just about every nation it associated with, it seemed prudent to shake things up for a while. That makes the Cincinnati Reds the oldest team in baseball, name-wise anyway. They were around at the dawn of baseball. And you know what meal you eat at dawn? Breakfast. And in the days of my youth, the 1970s, the Cincinnati Reds were most definitely champions. That is why I designed the Breakfast of Champions Dog for the the Reds and Great American Ballpark. This dog is easy to make because I recommend using the microwave version of most ingredients. Particularly the pancake part. Homemade pancakes usually will not hold together well enough to serve as a bun. Start with a flat pancake for a bun, fry up an egg hard, lay it on top of the pancake. Fry or microwave a breakfast sausage of your choice, put on top of the egg, sprinkle on a half of a handful of Captain Crunch cereal and then pour on some maple syrup. Fold and eat. If you do make these using frozen pancakes, remember most varieties are relatively small, so plan on eating two. Even better, if you live in the Mountain or Pacific time zones, wait until the Reds have a 1pm Eastern start. That way you can have the Breakfast of Champions Dog as a real breakfast. And you have my permission to sleep in until game time. Beer pairing. 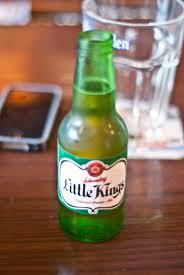 Little Kings Cream Ale is a Cincinnati stalwart that has been a favorite of the denizens of the Queen City for decades. Make sure you pick up the pony bottles, they fit the size of the dog better. And you have my permission to drink them before noon. Despite a restricted travel schedule, I managed to dodge the rain while camping in the Rocky Mountains and catch a Colorado Rockies game. Coors Field is one of my favorites and I was treated to a slug fest that included six homers. The Rockies have always done a great job of offering up a wide selection of specialty hot dogs. Since my first visit they still offer the Denver Dog, Santa Fe Dog, Diablo Dog and a few others. The one the caught my eye this time around was the Beachcomber Dog. It not only has a catchy name but interesting ingredients. The sesame seed hot dog bun had what I was told was a Hebrew National, but I have my doubts, it didn't taste like a HN. It wasn't bad, but not what I normally associate with my favorite frank. I suspect the concessions worker was misinformed. On top of the frank was pineapple chunks and jalapeno slices, both doused with BBQ sauce. The pineapple and jalapeno fought for dominance in taste, with the BBQ sauce acting as referee. In the end, it was a pretty damn good specialty dog for $6.50. It's not huge, but for that price I wouldn't expect it to be. And since one won't fill you up, you will have room left over to check out the Denver Dog. Oh, and the Rockies are exciting this year...see them.